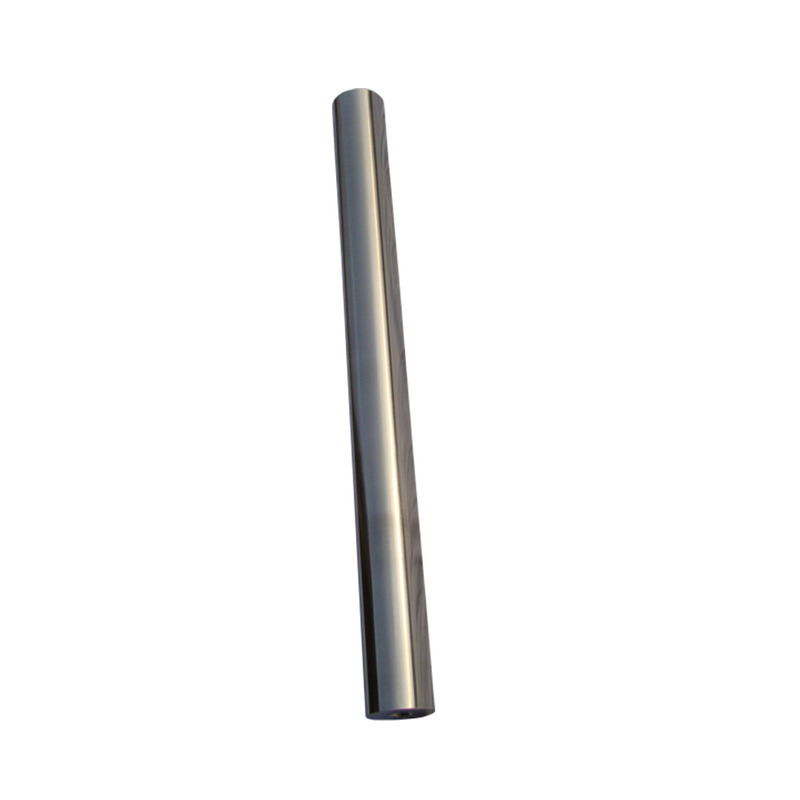 Highly effective neodymium filter rod magnet can be installed at any point in solid or liquid material flows to catch and separate very fine ferrous particles. 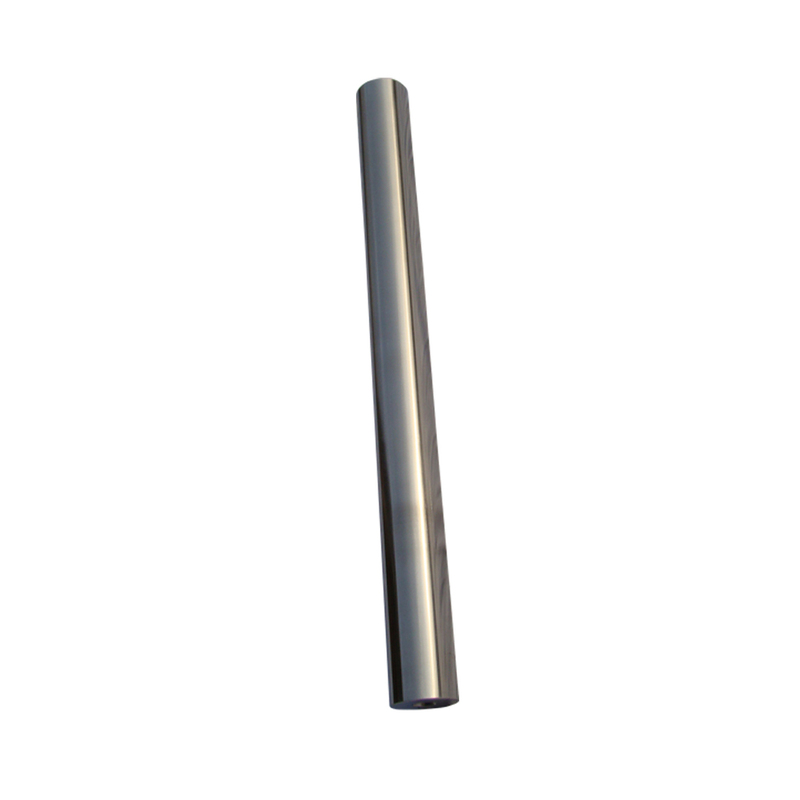 Ferrite Magnet is the one to choose if you want less flux density (about 1500 Gauss) on the surface. At the same time the ferritemagnet can handle higher temperatures (150 ° C) than the Neodymium magnet can. 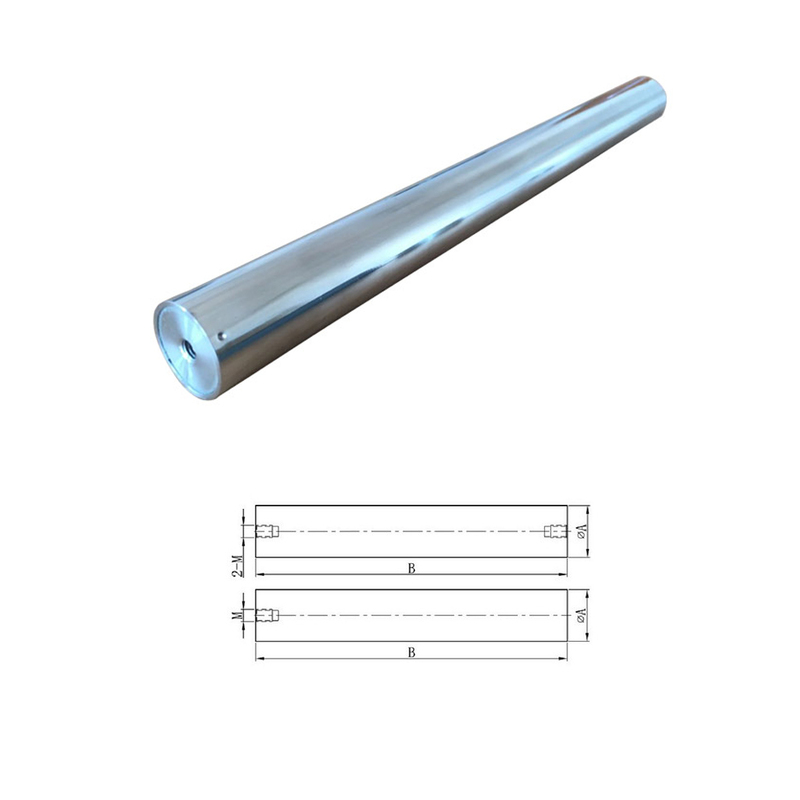 This filter bar is equipped with high-energy NdFeB magnets, and can provide typical flux densities of about 6000 Gauss on the surface and can be used up to temperatures of 80 ° C.
If customers want special requirements, we can strengthen flux densities even higher than 10000 gauss on the surface. The structure than highly corrosion resistant, is quick and easy to clean and can therefore also be used when handling food etc. 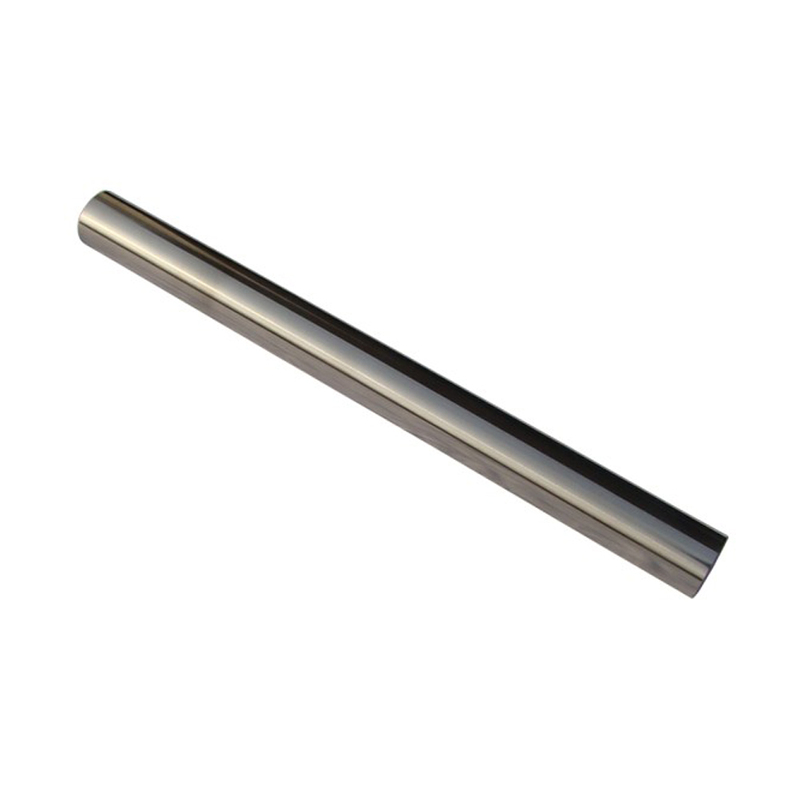 Looking for ideal 12000 Gauss Rod Magnet Manufacturer & supplier ? We have a wide selection at great prices to help you get creative. 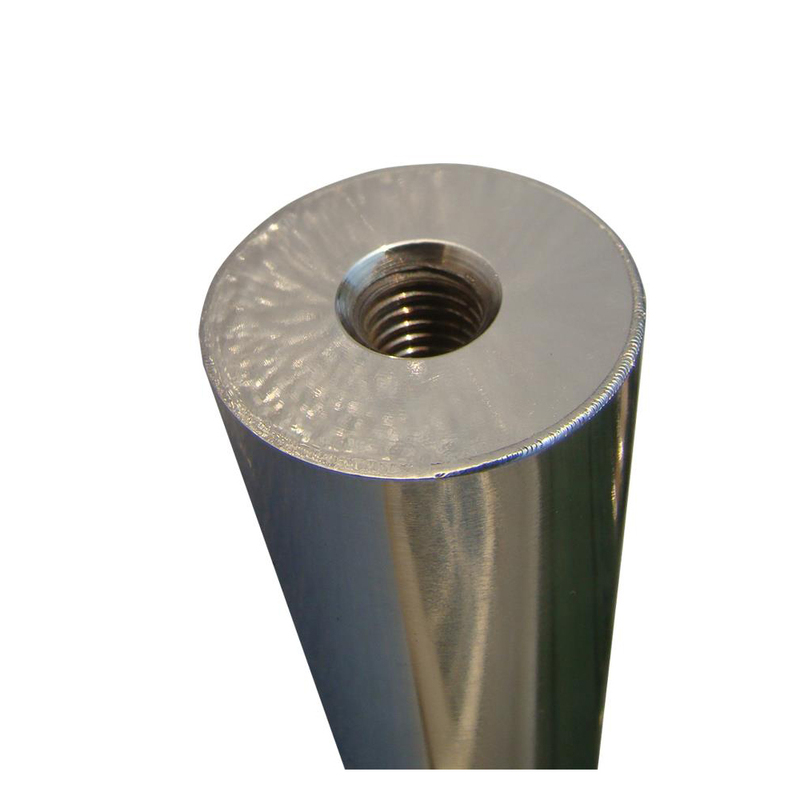 All the Neodymium Rod Magnet are quality guaranteed. 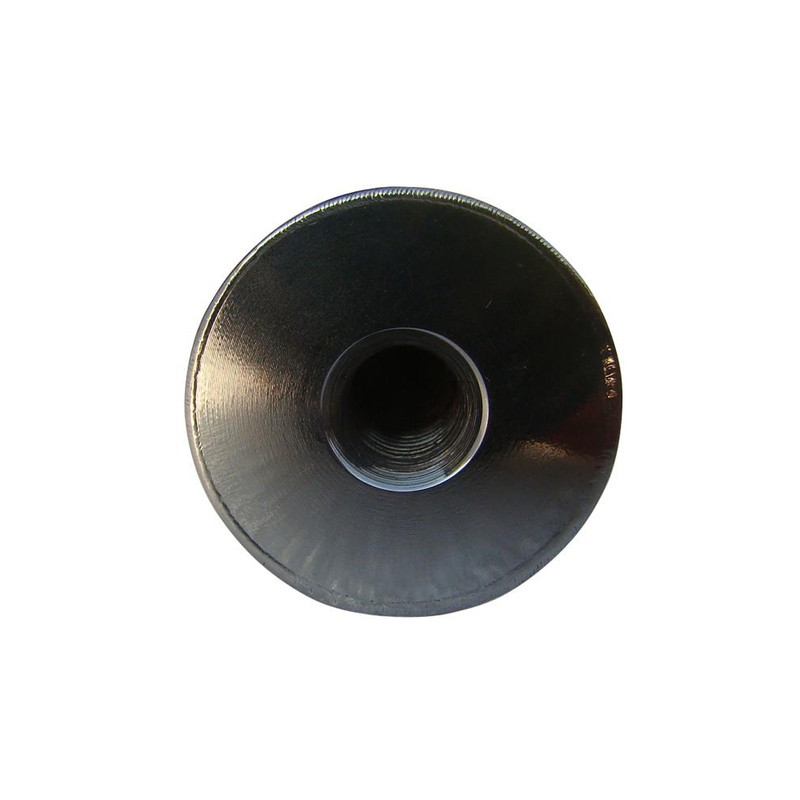 We are China Origin Factory of Filter Rod Magnet. If you have any question, please feel free to contact us.